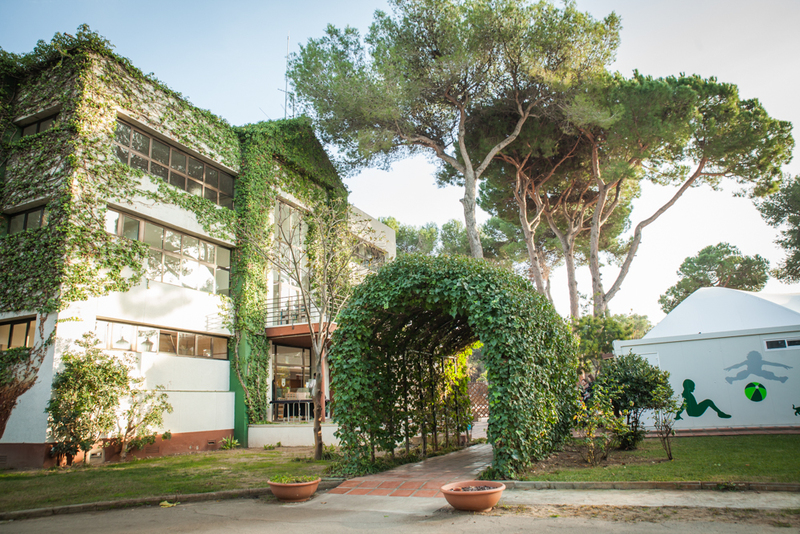 The British College of Gavà offers a comprehensive and personalised education. Our talented staff encourage students to take a genuine interest in their studies, to make the most of their skills and to develop a strong sense of personal motivation, thus, preparing them to continue learning throughout life in a world that is rapidly evolving. Students progress by means of ‘investigative learning’ being encouraged to think independently, to question and to establish connections through our themed curriculum approach. We understand that education is aimed at the whole person. We try to ensure that the privileged natural environment that the College sits in, and its excellent facilities, are used to the maximum. We strive for academic excellence and complement with a wide range of sporting, musical, theatre and visual arts activities, as well as a variety of cultural events and excursions. 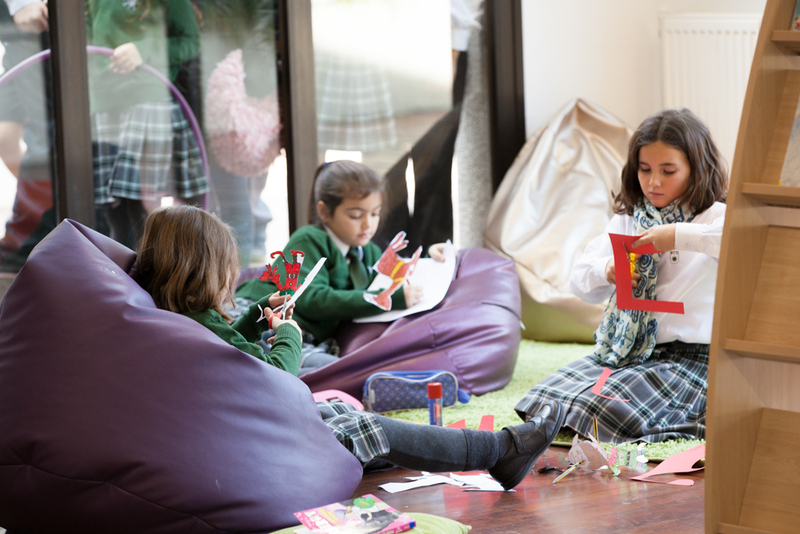 The British College of Gavà is proud to proclaim itself as a ‘Values Based’ school. Our prime objective is to help students to acquire a firm and solid personal ethical basis based on mutual respect and the care and attention to others, and to develop a deep sense of responsibility as members of the school community and as citizens. An unusually large amount of time is devoted towards the development of personal skills on a daily basis. We hold the belief that the development of personal skills is the key to academic achievement and subsequent success in life. It is believed that 90% of the jobs that will exist in 10 years time likely do not even exist yet, thus, we must prepare well-rounded individuals with a broad base of skills who are able to adapt to a rapidly changing world.